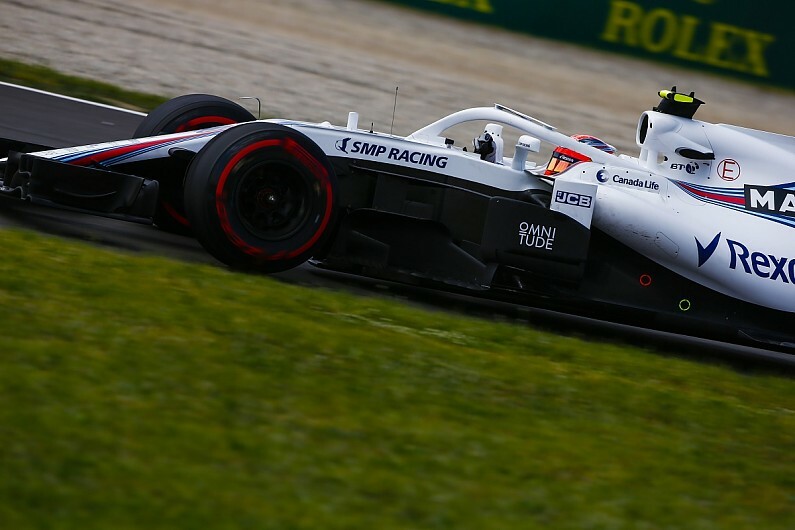 But Kubica was only 19th fastest, 3.3 seconds off the pace and with just team-mate Lance Stroll - who crashed with half an hour to go - behind him. "I know it sounds strange, but it's hard work to be four seconds off the pace, it is harder work that maybe fighting for one tenth or two tenths [at the front]. "Coming to Barcelona, I was expecting to be in a difficult situation. FP1 was even more difficult than expected. Asked if he was encouraged to be faster than Stroll, Kubica replied: "No. I know my value. I don't have to look at lap times."